Healing by Numbers. Could the right combination of energy, intention and numerical sequence help fine tune your energy body? Energy Balancing by Numbers™ is a breakthrough program designed by Lloyd Mear to help you discover missing or distorted data in your energetic field. 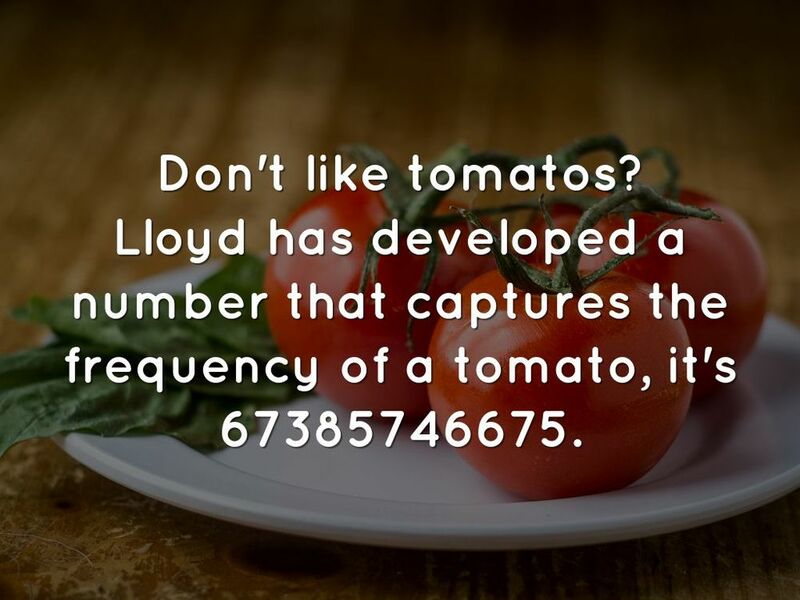 Follow Lloyd Mear and his discovery of numerical sequences for hundreds of ailments, nutrients, emotions and many more. Almost 6000 frequency healing numbers to date! We're continuing the discount! Receive $20.00 off the regular price of the manual when you sign up for our Newsletter. Promo Code will display on your screen the moment you click Sign Up. We use Double Opt-In so you will receive an email to confirm your subscription. Thank you for subscribing and feel free to ask any questions. Make sure you check your email for confirmation to confirm your subscription! Could the right combination of energy, intention and numerical sequence help fine tune your energy body? What if you could discover subtle distortions in your energy body and fine tune them before they manifest in your physical body? If you hated carrots but knew the frequency of carrots in the form of a numerical sequence, would you 'feed' carrots to your energetic body? Could you do that? Lloyd Mear says you can. 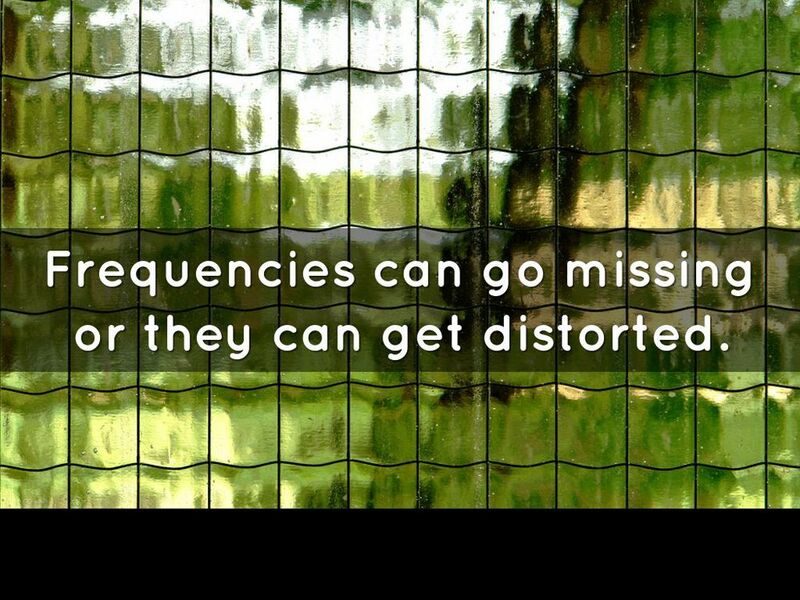 Over the last 18 years, he has developed a program of converting energetic frequencies into numerical sequences. This information is now available in the new and revised Energy Balancing by Numbers Manual. In 2008, Lloyd Mear and his wife, Phyllis, created the first edition of the energy balancing manual. 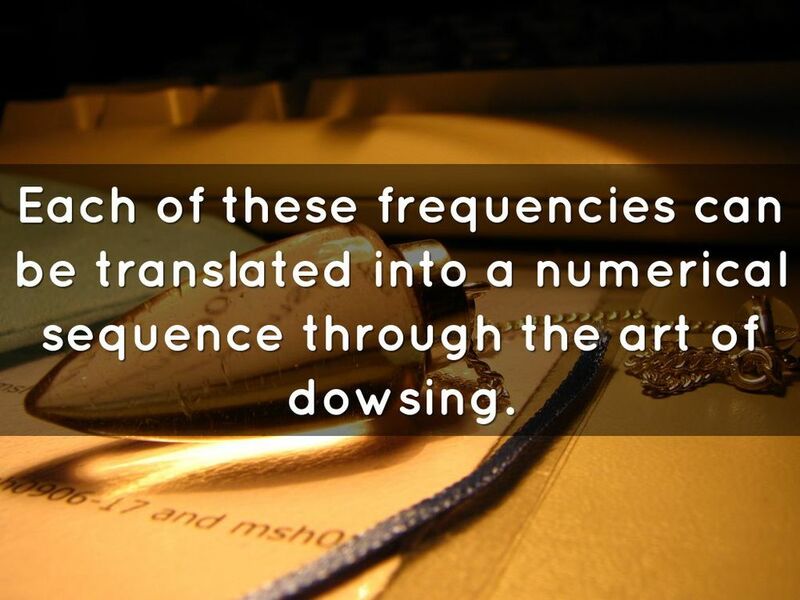 It contained over 2,000 frequencies used to balance a person's energetic body. 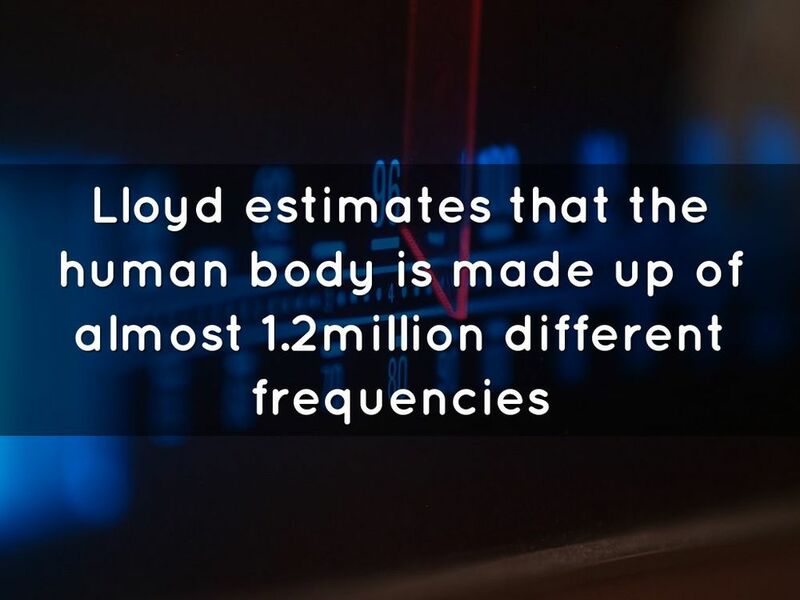 Since then, Lloyd has added nearly 4,000 new frequency combinations. Lloyd's original manual was made up of typed pages in a binder and had never been revised. As more energy balancing numbers were discovered, he added them to the back of the manual. This made searching for the right number challenging, to say the least. Lloyd Mear's manual has been completely updated and is now available for orders. We're so excited about this creation, it's something that Lloyd has wanted to do for a long time but was too busy with his clients to take on the extensive project in upgrading the manual. Thankfully with today's OCR software we were able to accomplish this task and bring Lloyd's work to the world. We worked hard to preserve the original manual and it's categories. We decided to add a few more categories for ease of use. If you already own Lloyd's original manual, you'll find your transition to Energy Balancing by Numbers offered here that much easier. What Lloyd has created with the help of his higher source is nothing short of amazing. Scan through a few sample pages and you'll see for yourself. Keep in mind that Lloyd Mear doesn't use a computer to generate numbers. He uses his subconscious mind with a dowsing rod built on years of experience with the work. Amazingly, his method continues to generate new numbers and never a duplicate number. 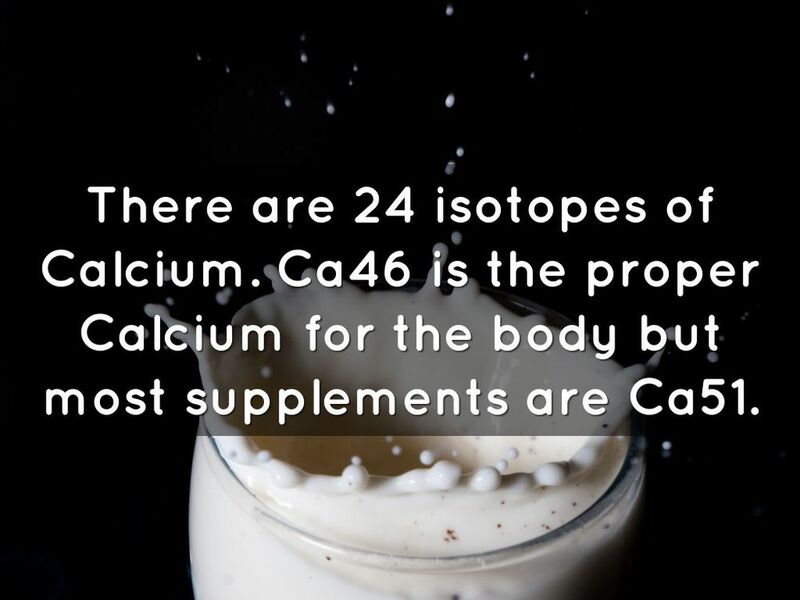 Take a moment to marinate on that, almost 6,000 numbers and none alike. Healing occurs when there is a shift between the harmonious and disharmonious energies in the body. To make that shift, you need a way to dialogue with your energetic field. All organisms, including you, communicate by vibrational energy. Your cells will use this vibrational energy first before using the chemical communication system of your body. Manipulating this vibrational energy is much more efficient than giving chemicals to the body. In Energy Balancing by Numbers, Lloyd Mear provides the source codes for this vibrational energy in the form of numerical sequences. These numerical sequences hold a charge, an intention, and they activate specific frequencies that should be present in a healthy body. They bring the body back online. Get your energy body back online today! 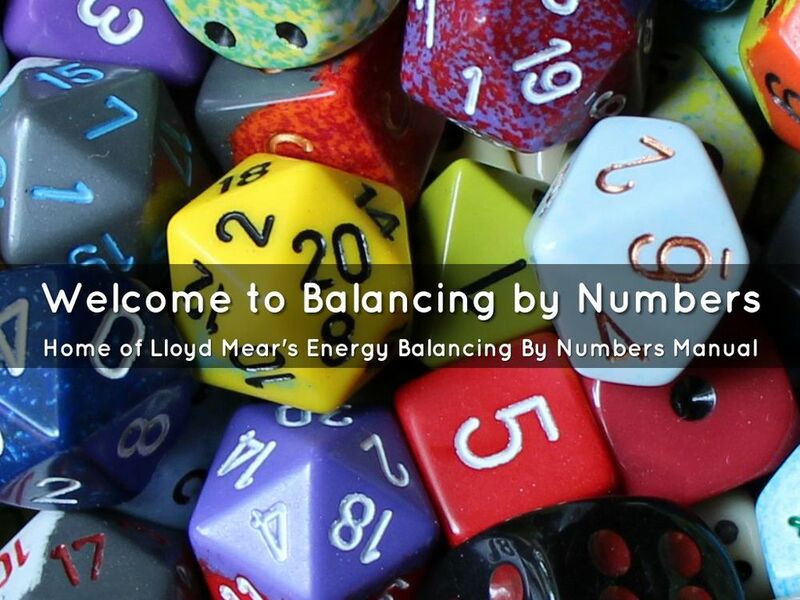 Please Note: Unlike other sources for Lloyd Mear's work on the internet, this is the official website of Energy Balancing by Numbers, and the new copyrighted manual.